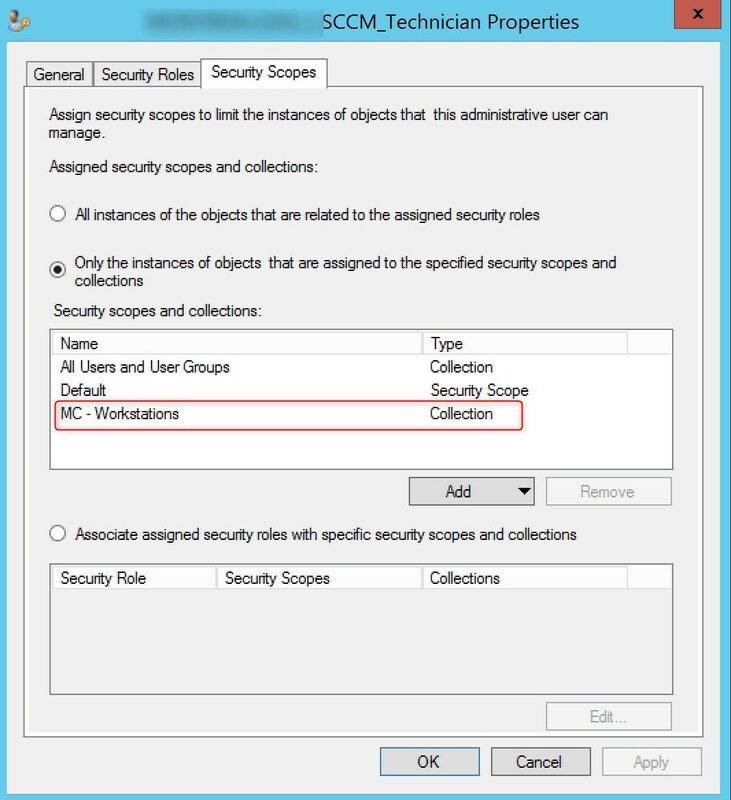 Following the excellent PowerShell script that Benoit wrote to create operationals collection, I decided to rethink it a bit to help classify collections and ease Role-based administration control implementation when a different group of users accesses SCCM. 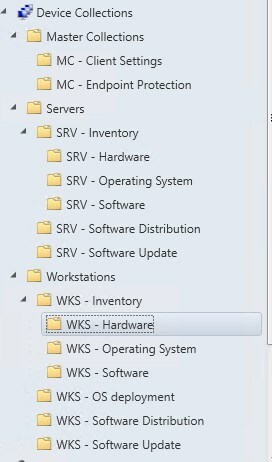 On top of that, the way folders for collections are designed, it helps implement a naming convention to keep things clear all across the SCCM console. The overall idea is to keep collections on a per needs basis. 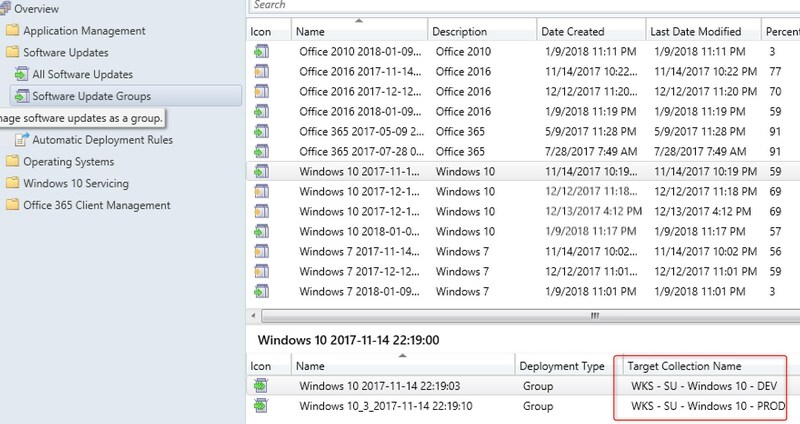 Having a collection that receives client settings, 1-2 applications, OSD and Windows Updates can lead to unplanned/accidental deployment or misconfiguration. With one collection per need, everything is well targeted. I also prefer to have collection for inventory to feed my deployment collections, instead of always recreating the queries. I’ve been using the same methodology for years at multiple clients site. When I go back after a few years, I know exactly what is going on, as they were using the naming and structure for all that time. The script creates 17 folders and 36 collections. The collections are set to refresh on a 7 days schedule. If a collection already exists, the script will return an error but will continue. The script can be downloaded from my Microsoft Gallery submission. Be sure to rate the submission if you are using it. Collections under each sub-folder will keep the naming convention. 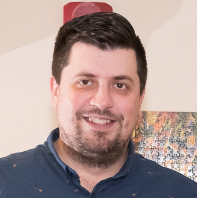 Inventory collections have defined queries. Production collections contain all workstation or all servers based with the Include feature of collection membership. OS Deployment, Software Distribution and Test collections are meant to have manual membership defined. The collection WKS – SU – Exclusion is excluded from all Software Update collections to prevent patch specific system. 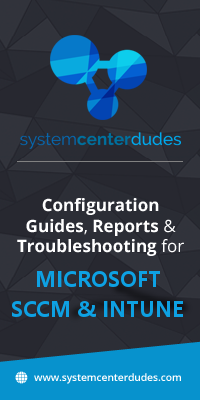 The All Servers, All Workstations and All Workstations – Admin collections are specifically made for RBAC. That’s why they are the Master Collections as they will probably be the limiting collection for 99% of the collections. Loading time of each sub-folder will be faster because there will be fewer collections to load.